On Saturday Steve Rolles appeared on BBC Radio 4's flagship current affairs show, the Today programme, to discuss drugs policy reform, specifically Transform's new book 'After the War on Drugs: Blueprint for Regulation' (launched last week). 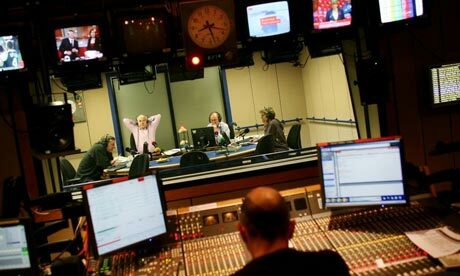 Interviewed by John Humphrys, Steve was joined by Tom Wainright from the Economist. You can listen to the audio on the BBC Today website here.